A big YAY, today! 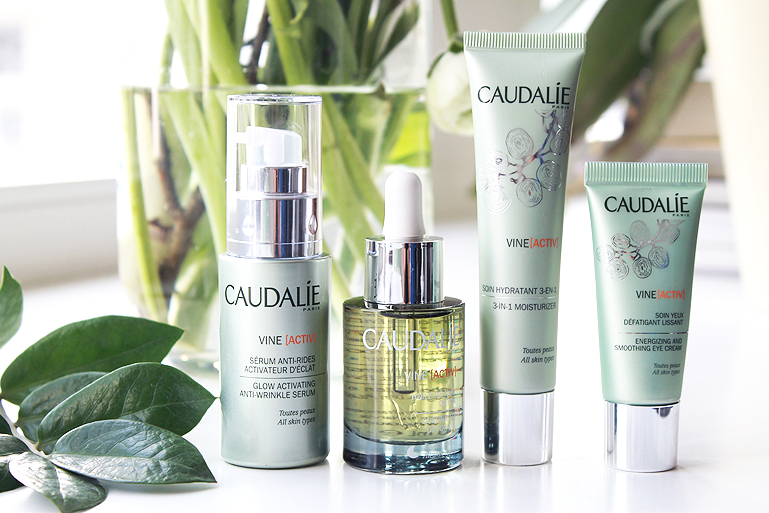 Caudalie is finally coming to Holland! 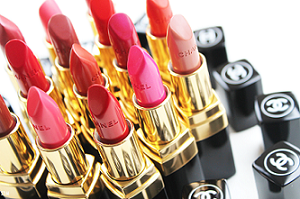 You can find it at my favorite beautystore Skins Cosmetics. Available from April. There was an event last week to introduce the brand. Of course I knew few of their best selling products from the French Farmacie. There is a new range coming up and I will tell you more about that. He explained to them to what extent “grape seeds are treasure troves!”. This realization let to the creation of a new line of cosmetics and anti-ageing products because, thanks to a revolutionary procedure, grape polyphenols were able to be stabilised. 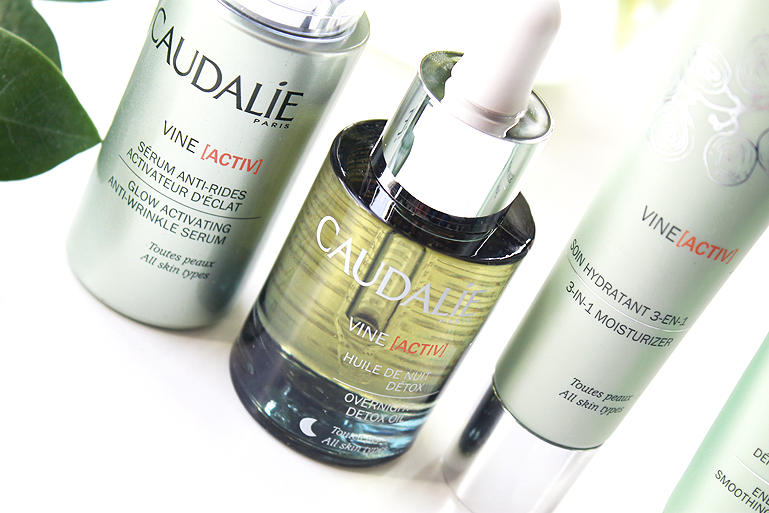 The first Caudalie products were created in 1995. 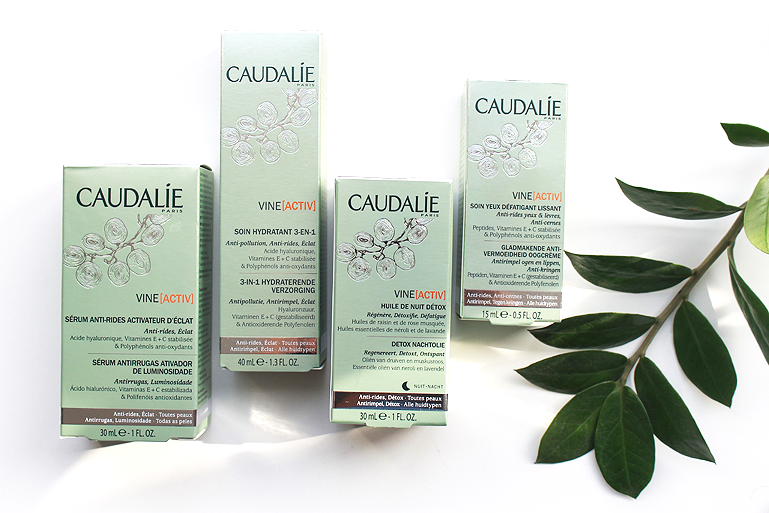 The first Vinothérapie® Spa was created in 1999 by Caudalie. One of a kind, this spa is located opposite Château Smith Haut Lafitte. 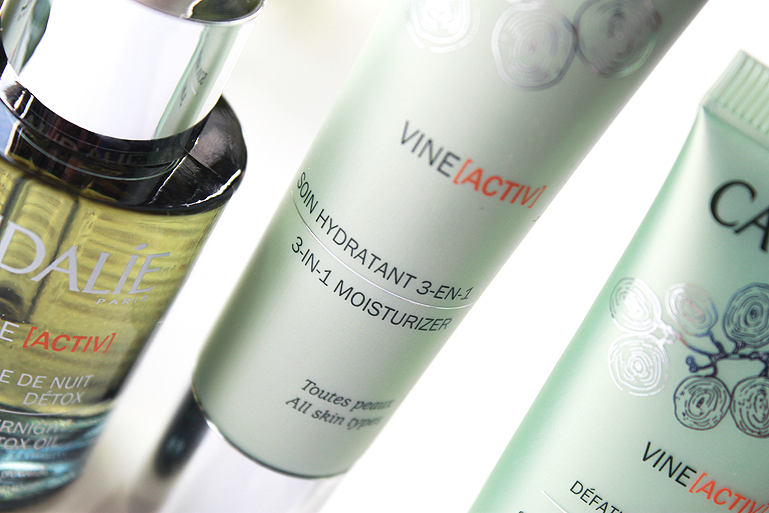 The spa offers unusual treatments combining the virtues of spring water with those of the vine and grapes. Renew and protect overtired skin while you sleep. This dry oil is ideal for skin exposed to stress, pollution, UV's and other free radical's. The skin is detoxified and smoothed, the complexion refreshed. Infused with anti-oxidant grape-seed, regenerating rose hip, purifying neroli, soothing lavender and detoxifying carrot oils, this 100% plant-based formula promotes cellular renewal & toxin elimination. I must say, the product is great! but the smell of the product can be a little heavy.. 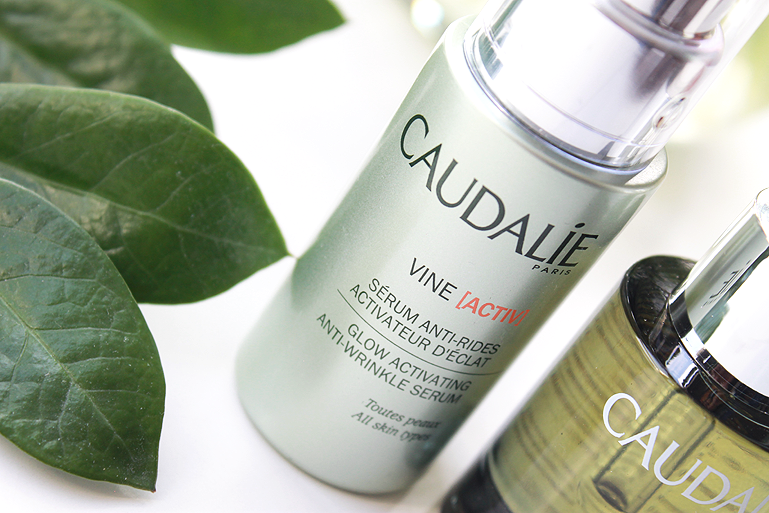 This concentrated serum, packed with anti-oxidant polyphenols, helps to protect the skin from everyday aggressors (pollution, stress, etc.) on a daily basis, visibly smoothing initial signs of wrinkles and restoring a new healthy glow to the skin. Its light and watery texture blends into the skin, leaving no sticky residue. 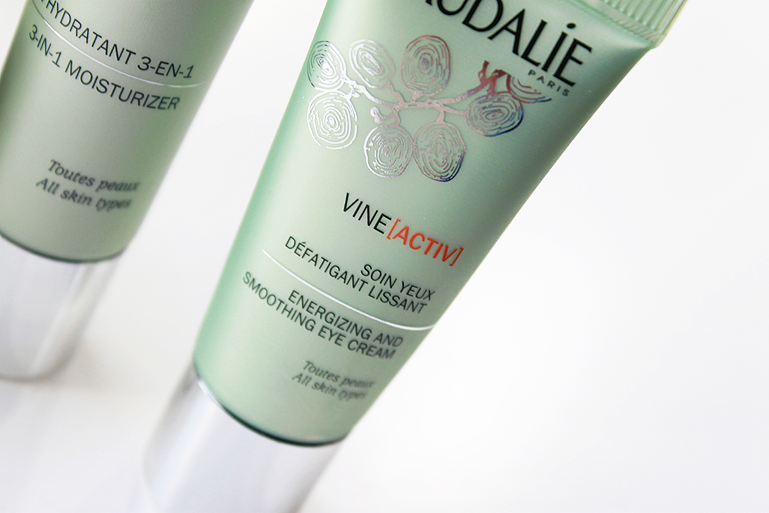 Vine Activ energizing and smoothing eye cream. An anti-wrinkle eye treatment that supports natural microcirculation, alleviates dark circles, and smooths out eye and lip contours. 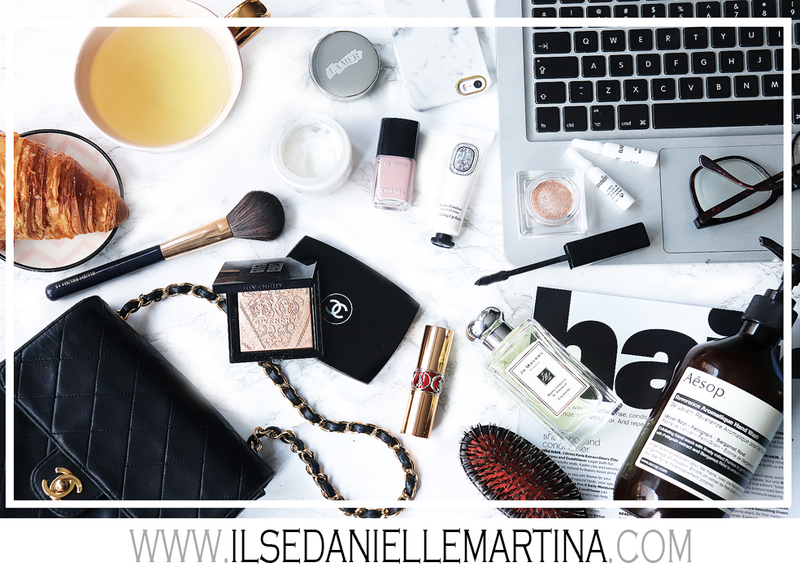 This light yet moisturizing cream is the essential daily ally for urban skin. It has been formulated to limit the quantity of pollutant particles deposited on the skin, visibly smoothing wrinkles and restoring its natural healthy glow.